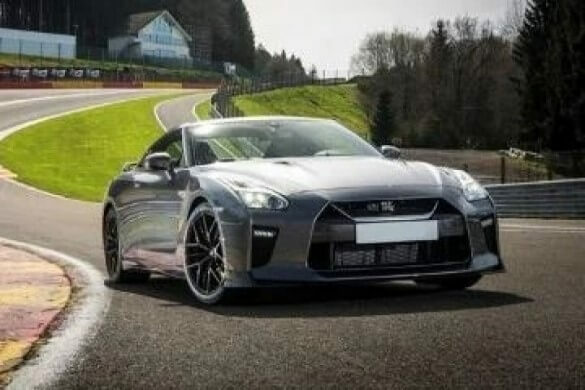 Choose your two favourite supercars from a fleet of 7 and take them both for a drive around the prestigious Goodwood Race Circuit. This venue is an icon of British Motorsport History and sharing the tarmac with racing legends past and present is considered a privilege. You can order a 10-month open Gift Voucher or select any available date. A £20 upgrade fee is required to book a weekend date. 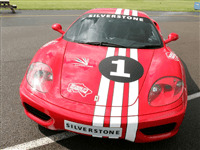 Cars to choose from at all venues include: Ferrari, Lamborghini, Audi R8, Aston Martin, Porsche, Nissan GTR & Ariel Atom. 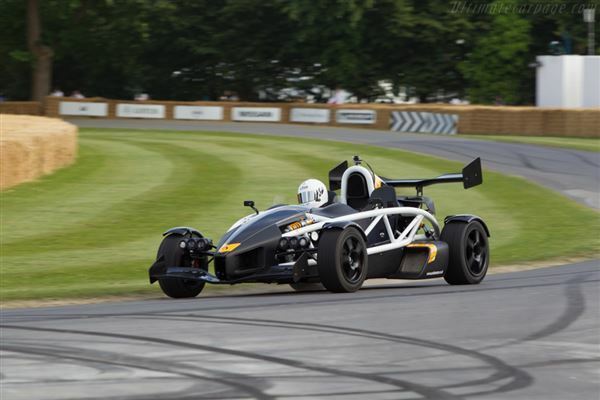 Please note the Ariel Atom is only available between months of March and October. Arrive 1 hour before drive time. Allow a further hour after that. 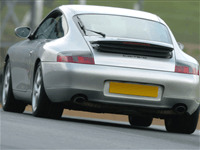 In order to take part, drivers must have and produce their booking confirmation and a driving licence which allows them to legally drive on UK roads. Customers must arrive at their booking location 1 hour before their drive time and if late may forfeit their booking. Drivers must be able to understand instructions given to them in English. Please check before you book that you meet these requirements. Severe Weather may cause the event to be delayed or postponed. Dates for Goodwood are extremely limited. Please check the availability with us before ordering a gift voucher. Weekend dates require a £20 upgrade unless prepaid. 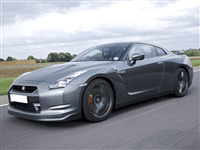 Drive the highly acclaimed Audi R8 vs Aston Martin Vantage V8 at Seighford driving centre in Staffordshire. Purchase a gift voucher or book a date for this experience. Take control of the Fomula F1000 for a 14 laps driving experience in the fastest single seater experience in the UK. Gift vouchers are available as are dates that run from Jan-December. 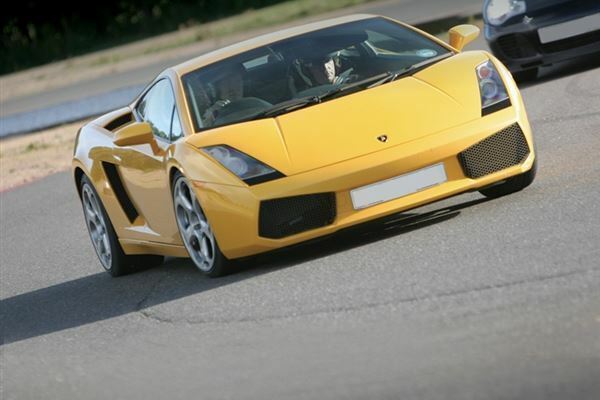 The perfect opportunity for a youngster to experience driving a supercar with the Junior supercar driving experience. 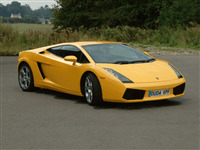 Let your child blast around the Castle Combe track in Wiltshire for 5 minutes in a high powered supercar.